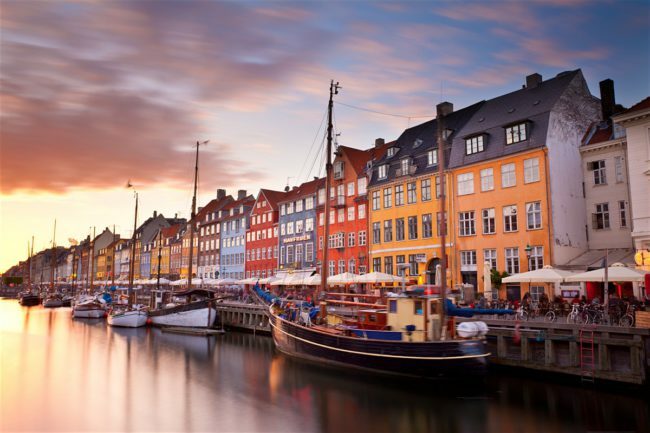 Copenhagen will welcome around 10,000 scholars – professors and PhD students, as the Academy of Management (AoM) selected the city as the first destination outside North America to host its annual meeting. Since 1936, the international member organisation Academy of Management has held their annual meeting in North America. But in 2025 Copenhagen will be the first overseas city to host the conference and welcome literally thousands of scholars, professors, PhD students and other participants for the five-day event, which will focus on research and education within the fields of management and organisations. The conference will be organized at the Bella Center Copenhagen, who successfully partnered with Wonderful Copenhagen to bid on the event.